To order any of Joann Hutton’s products, head over to the farm’s website www.grassfed.us. 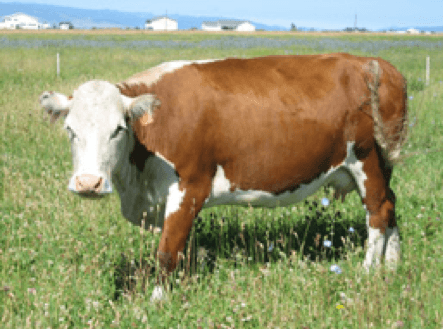 Grass fed beef can be purchased in various quantities directly from the farm, online. 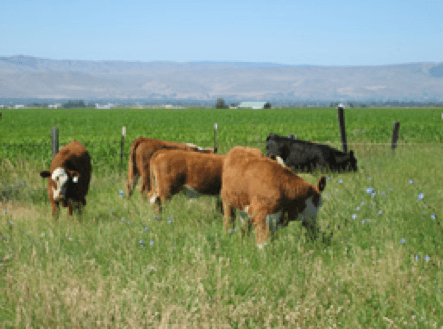 The farm works exclusively with USDA inspected processing facilities and pays for the slaughter, cutting, wrapping and delivery of the meat within 50 miles of Ellensburg, WA.